The wine tasting takes place in the main square of the town. 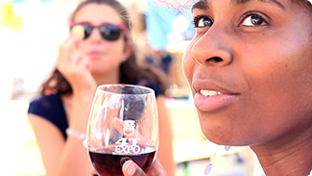 It is possible to purchase wine directly at the wineries’ booths. Olive Oil, Salumi and Cheese tasting.